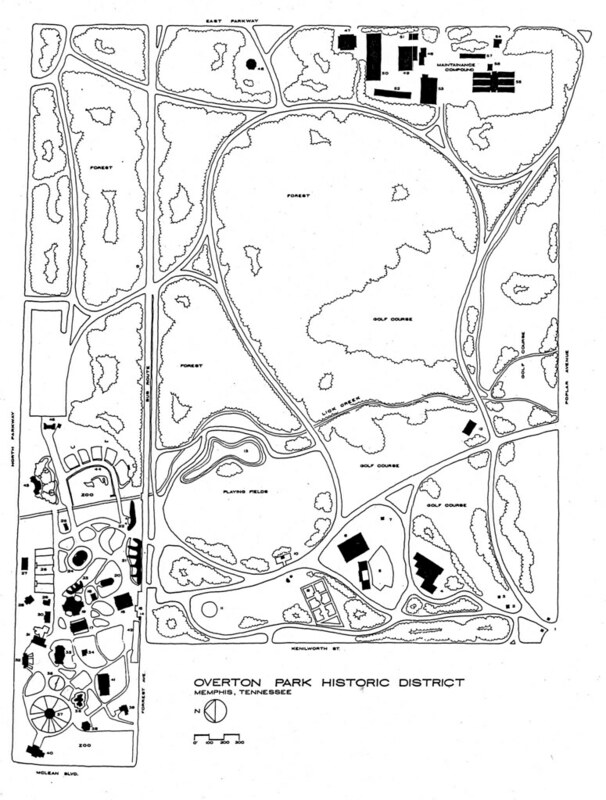 Citizens to Preserve Overton Park: Can't you feel that sun a-shining? On Friday, December 30, 1994, the City of Memphis and the Memphis Zoological Society signed City Contract #N10713 -- also known as the management agreement for the Memphis Zoo. 3.1. The City hereby appoints MZS as the manager of the Zoo, including all operations, maintenance, and programs at the Zoo. We obtained our very own copy of Contract #N10713 from the City's Park Services division and scanned it for our growing public document collection [1.1MB PDF]. Now you, too, can savor the flavor of this public/private partnership! In case you don't relish translating contract-speak into human language, I've picked out a few highlights. To begin with, the management agreement is a yearly contract that automagically renews each year unless it's canceled by the Memphis City Council or the Memphis Zoological Society. 2.2. Either the City or MZS can terminate the agreement at any time, on sixty (60) days prior written notice, whether or not good cause exists for any such termination. 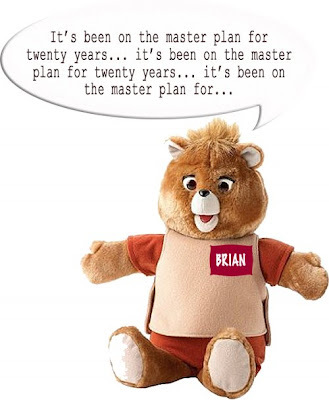 I got bored by the ordinary housekeeping issues -- like how to treat the City of Memphis employees who worked at the Memphis Zoo when its management was turned over to MZS, which is a non-profit 501(c)3 organization blah blah blah -- so I won't go into any of that. You can read it for yourself. But I was fascinated by the nitty-gritty on who gets what. According to Contract #N10713, what does MZS get from the City of Memphis? A management fee of $100,000 per month. All revenues from admissions, parking fees, rentals and special events. All proceeds from concessions and rides. Payment of all property insurance premiums that exceed the Zoo's cap of $12,000 per year. 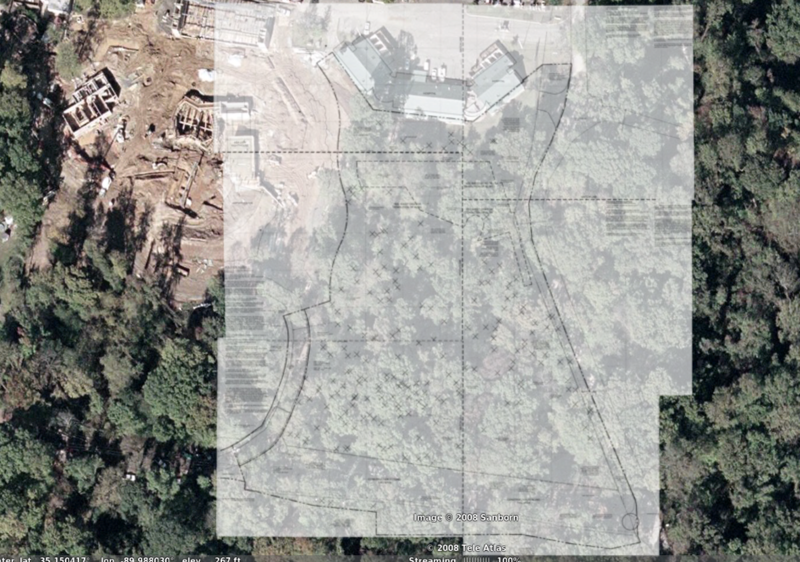 Payment of all sewer fees that exceed the Zoo's cap of $75,000 per year. Free maintenance, repair and replacement of all real property. Free maintenance, repair and replacement of all vehicles and other equipment. Free plumbing and electrical work. 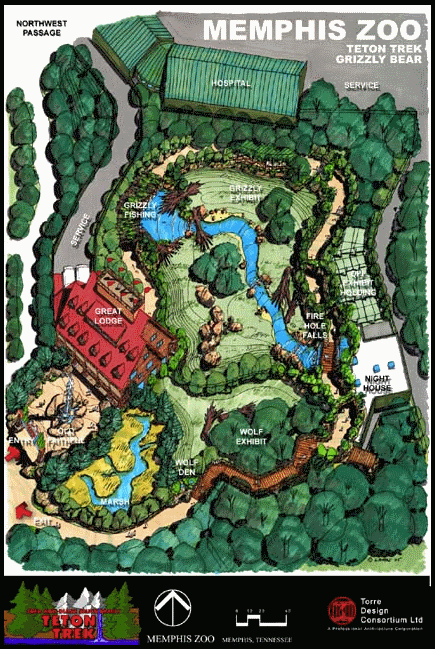 Free parkland for Zoo expansions, as approved by the City. According to Contract #N10713, what does the City of Memphis get from MZS? Okay, okay... I think it's obvious that Memphis does benefit from having the Memphis Zoo as a major tourist attraction. But the management contract doesn't tell us how, exactly, the average citizen gets anything out of this sweetheart deal. Reading over this contract made me realize that my $99/year Family Plus membership isn't the only check I write to the Memphis Zoo. The Memphis Zoo depends heavily on the financial support of Memphis taxpayers, and you'd think that gives us the right to expect a modicum of public transparency and accountability. 5.1. 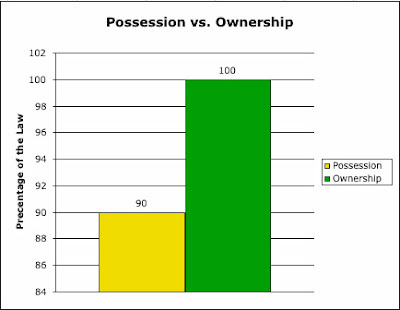 Ownership of the Real Property and Equipment shall be and remain in the City. The City does hereby grant and convey to MZS license to use the Real Property and Equipment during the term of this Agreement for Zoo purposes only. 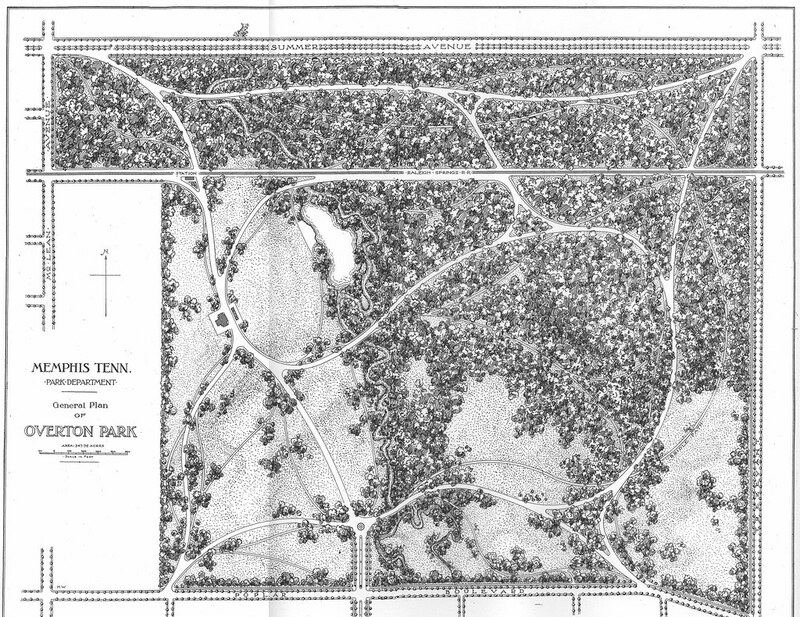 I know it's not poetry but it speaks to me anyway, because it says that the citizens of Memphis own the Memphis Zoo. That's right. We own the parking lots, the ticket booths, the exhibits, the offices, the executive bathroom, the classrooms, the concession stands, the kiddie rides, the trucks and trams. 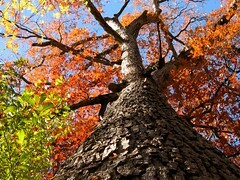 We own the trees. And we own that damn fence. "IT'S BEEN ON THE MASTER PLAN FOR TWENTY YEARS..."
"But Mr Dent, the plans have been available in the local planning office for the last nine month." "Oh yes, well as soon as I heard I went straight round to see them, yesterday afternoon. You hadn't exactly gone out of your way to call attention to them had you? I mean like actually telling anybody or anything." 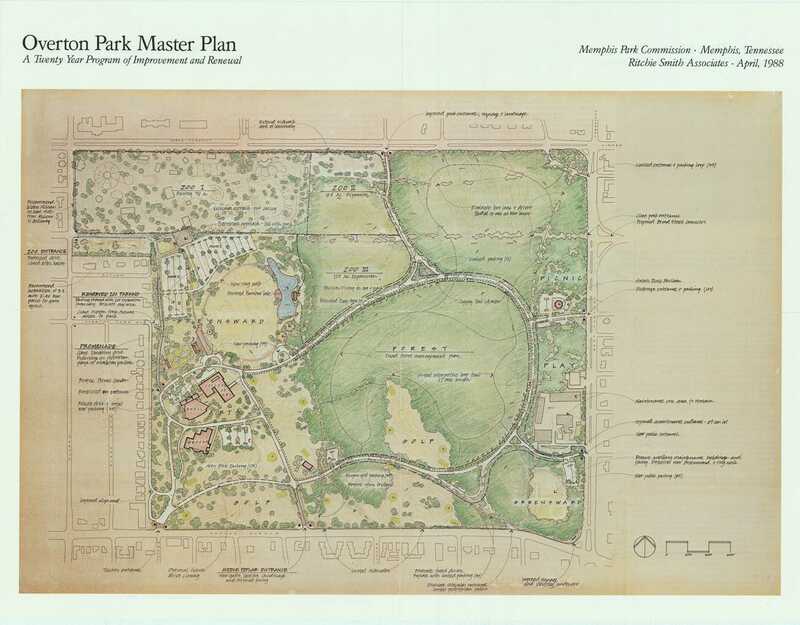 "But the plans were on display..."
..."IT'S BEEN ON THE MASTER PLAN FOR TWENTY YEARS..."
"According to Contract #N10713, what does the City of Memphis get from MZS? 1. Not a whole hell of a lot." "I know it's not poetry but it speaks to me anyway, because it says that the citizens of Memphis own the Memphis Zoo." Sounds like the city of Memphis gets a lot for their contribution. 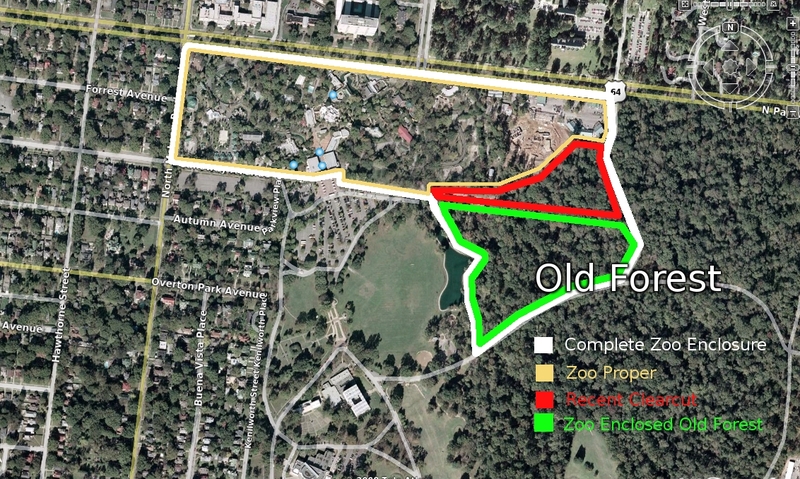 though i do not have a strong opinion on the old forest or the zoo i am confused as to why the opinion of one person seems to dominate this entire site. It appears to me this person is an experienced complainer http://www.memphisflyer.com/memphis/Content?oid=oid%3A1408 and cares more about a forest than actual unborn human beings. Oh dear, if this is what a mere EXPERIENCED complainer can do, I shudder to think of what a professional could accomplish! My only worry is that she might disqualify herself from the Complainer Olympics this summer in Newark if she keeps this up. Wrong. An experienced complainer would actually just sit on their arse and do NOTHING about it. I appreciate that the CPOP is actually doing something about it, for the benefit of present and future Memphians... You should be thankful too, as you voiced your concern for "unborn human beings." What have you actually done, Anonymous, besides complain? oh my god, naomi! i had NO idea you championed free speech! thank goodness anonymous provided that link for me! Hey, what can I say? I love free things! I'm just disappointed that Anonymous decided not to bring Nathan Bedford Forrest to the party.